On August 9th there will be a Habitat Benefit Garden Tour in Saratoga Springs from 4pm-7pm. The tour is self guided, consisting of ecosystem friendly, sustainable gardens designed by Jessecology. Tickets are $10 and will support the Saratoga Code Blue Shelter. They are available at 2 locations: the help desk of the Healthy Living Market in the Wilton Mall or the Green Conscience Home and Garden shop at 33 Church St in downtown Saratoga. 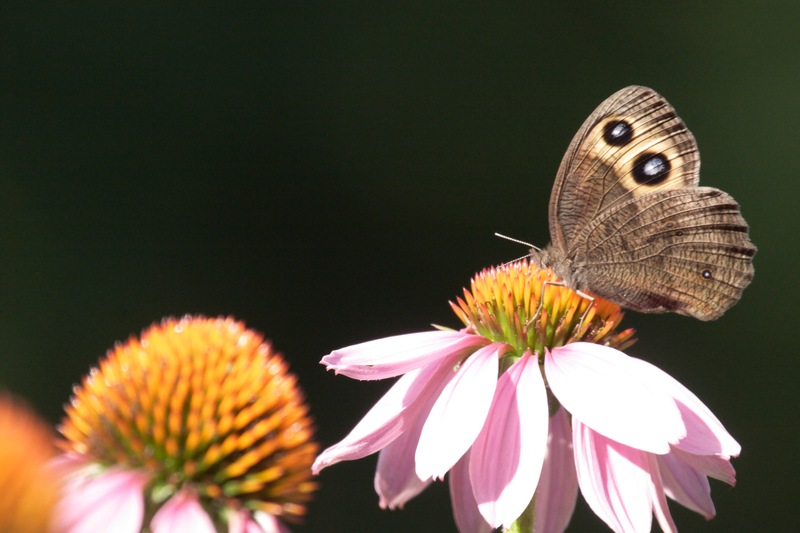 Participants in the garden tour will be able to enjoy lots of butterfly, songbird, hummingbird and pollinator activity as well as observe 6 different properties with low maintenance, sustainable gardens systems. The habitat gardens consist exclusively of plants indigenous to our region, which lays the groundwork for habitat restoration. 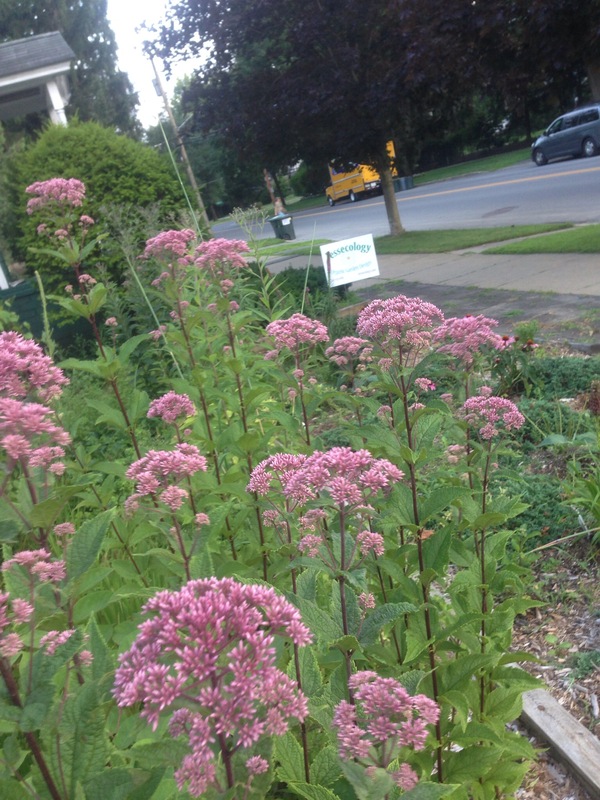 Over the past 5 summers, many residents of Saratoga Springs have become more interested in environmental gardening and establishing wildlife gardens of native plants to support better biodiversity. This has begun to form a wildlife corridor through the region, of special importance to migrating Monarch butterflies and songbird populations. A garden talk at the Monarch Waystation Garden at the Healthy Living Market will be presented by Jesse of Jessecology at 6pm. There will also be native plants for sale. The Habitat Benefit Garden Tour ticket sales benefit the Code Blue Shelter because their altrusistic mission is an excellent example for us to consider when we are constructing a new garden space or adding to our landscaping. Our wildlife is struggling for space to exist in our heavily developed world, and if we use strategies and plant choices that welcome the wildlife into our suburban and urban properties, our bird, butterfly and bee community members will have the chance to survive here. Saratoga Springs: on the cutting edge of natural beauty and eco-responsibility. Please come out on the 9th of August!